His early years. After receiving his classical education at the Piarist College in Volterra from 1802-09 he went to Rome to study philosophy and theology, but left there in 1810 on account of political disturbances. 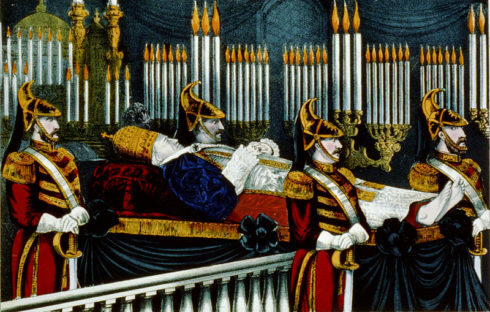 He returned in 1814 and, in deference to his father’s wish, asked to be admitted to the pope’s Noble Guard. Being subject to epileptic fits, he was refused admission and, following the desire of his mother and his own inclination, he studied theology at the Roman Seminary, 1814-18. Meanwhile his malady had ceased and he was ordained priest, 10 April, 1819. Pius VII appointed him spiritual director of the orphan asylum popularly known as “Tata Giovanni”, in Rome, and in 1823 sent him, as auditor of the Apostolic delegate, Mgr Muzi, to Chile in South America. 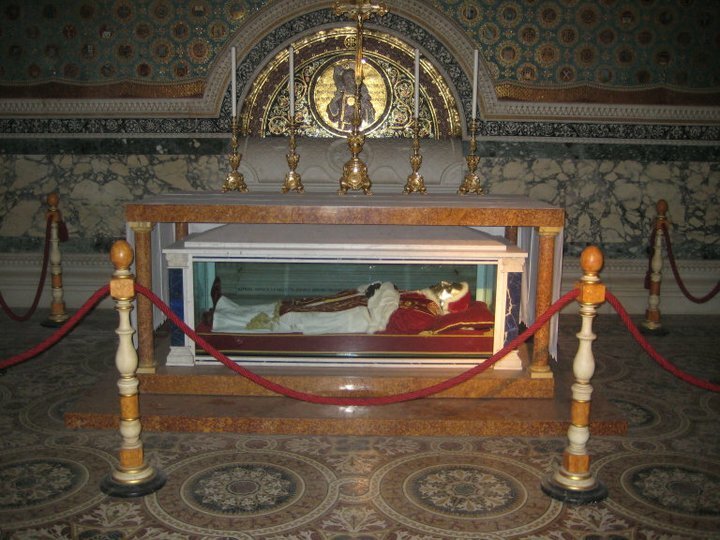 Upon his return in 1825 he was made canon of Santa Maria in Via Lata and director of the large hospital of San Michele by Leo XII. The same pope created him Archbishop of Spoleto, 21 May, 1827. In 1831 when 4000 Italian revolutionists fled before the Austrian army and threatened to throw themselves upon Spoleto, the archbishop persuaded them to lay down their arms and disband, induced the Austrian commander to pardon them for their treason, and gave them sufficient money to reach their homes. On 17 February, 1832, Gregory XVI transferred him to the more important Diocese of Imola and, 14 December, 1840, created him cardinal priest with the titular church of Santi Pietro e Marcellino, after having reserved him since 23 December, 1839. He retained the Diocese of Imola until his elevation to the papacy. His great charity and amiability had made him beloved by the people, while his friendship with some of the revolutionists had gained for him the name of liberal. Within the Papal States. Conciliatory policies (1846-1848).— “Young Italy” was clamouring for greater political freedom. 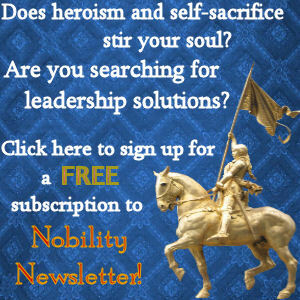 The unyielding attitude of Gregory XVI and his secretary of state, Cardinal Lambruschini, had brought the papal states to the verge of a revolution. The new pope was in favour of a political reform. His first great political act was the granting of a general amnesty to political exiles and prisoners on 16 July, 1846. This act was hailed with enthusiasm by the people, but many prudent men had reasonable fears of the results. 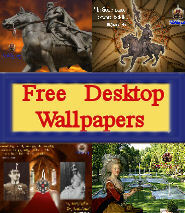 Some extreme reactionaries denounced the pope as in league with the Freemasons and the Carbonari. It did not occur to the kindly nature of Pius IX that many of the pardoned political offenders would use their liberty to further their revolutionary ideas. That he was not in accord with the radical ideas of the times he clearly demonstrated by his Encyclical of 9 November, 1846, in which he laments the oppression of Catholic interests, intrigues against the Holy See, machinations of secret societies, sectarian bitterness, the Bible associations, indifferentism, false philosophy, communism, and the licentious press. He was, however, willing to grant such political reforms as he deemed expedient to the welfare of the people and compatible with the papal sovereignty. On 19 April, 1847, he announced his intention to establish an advisory council (Consulta di Stato), composed of laymen from the various provinces of the papal territory. This was followed by the establishment of a civic guard (Guardia Civica), 5 July, and a cabinet council, 29 December. Failure of appeasement (1848-1850).— But the more concessions the pope made, the greater and more insistent became the demands. Secret clubs of Rome, especially the “Circolo Romano”, under the direction of Ciceruacchio, fanaticized the mob with their radicalism and were the real rulers of Rome. They spurred the people on to be satisfied with nothing but a constitutional government, an entire laicization of the ministry, and a declaration of war against hated and reactionary Austria. 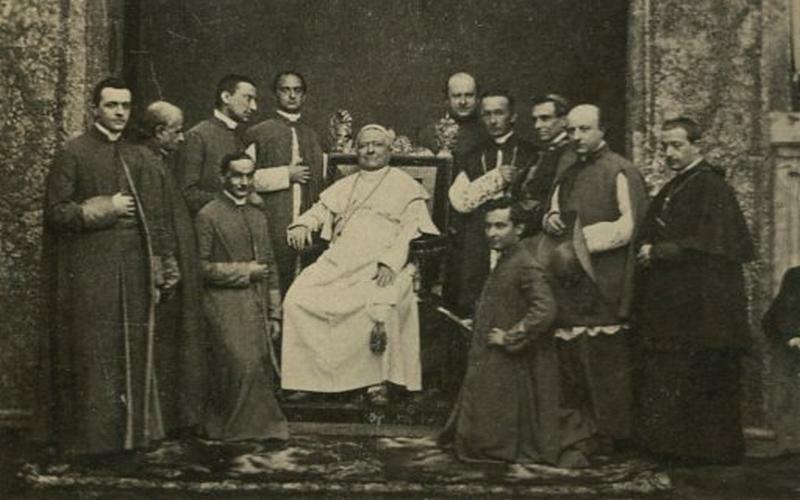 Pope Pius IX surrounded by clerics. Riot followed riot, the pope was denounced as a traitor to his country, his prime minister Rossi was stabbed to death while ascending the steps of the Cancelleria, whither he had gone to open the parliament, and on the following day the pope himself was besieged in the Quirinal. Palma, a papal prelate, who was standing at a window, was shot, and the pope was forced to promise a democratic ministry. With the assistance of the Bavarian ambassador, Count Spaur, and the French ambassador, Duc d’Harcourt, Pius IX escaped from the Quirinal in disguise, 24 November, and fled to Gaëta where he was joined by many of the cardinals. Meanwhile Rome was ruled by traitors and adventurers who abolished the temporal power of the pope, 9 February, 1849, and under the name of a democratic republic terrorized the people and committed untold outrages. 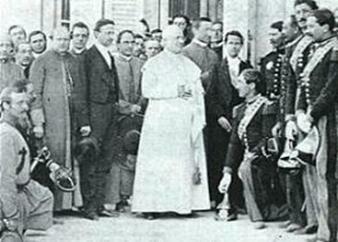 The pope appealed to France, Austria, Spain, and Naples. On 29 June French troops under General Oudinot restored order in his terrotory. On 12 April, 1850, Pius IX returned to Rome, no longer a political liberalist. Intrigues against the Papal States (1858-1878).— When Pius IX visited his provinces in the summer of 1857 he received everywhere a warm and loyal reception. But the doom of his temporal power was sealed, when a year later Cavour and Napoleon III met at Plombières, concerting plans for a combined war against Austria and the subsequent territorial extension of the Sardinian Kingdom. They sent their agents into various cities of the Papal States to propogate the idea of a politically united Italy. The defeat of Austria at Magenta on 4 July, 1859, and the subsequent withdrawal of the Austrian troops from the papal legations, inaugurated the dissolution of the Papal States. 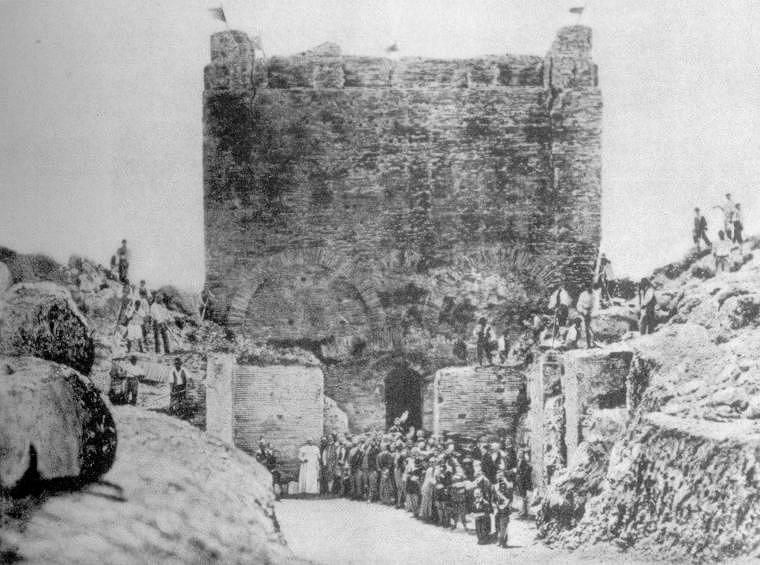 The insurrection in some of the cities of the Romagna was put forth as a plea for annexing this province to Piedmont in September, 1859. On 6 February, 1860, Victor Emmanuel demanded the annexation of Umbria and the Marches and, when Pius IX resisted this unjust demand, made ready to annex them by force. After defeating the papal army at Castelfidardo on 18 September, and at Ancona on 30 September, he deprived the pope of all his possessions with the exception of Rome and the immediate vicinity. Finally on 20 September, 1870, he completed the spoliation of the papal possessions by seizing Rome and making it the capital of United Italy. 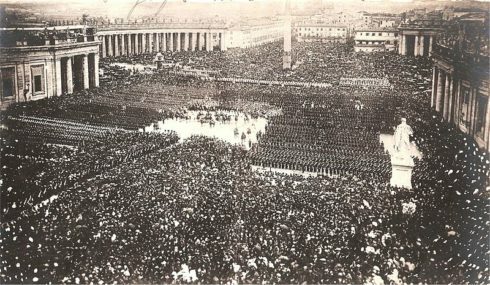 The so-called Law of Guarantees, of 15 May, 1871, which accorded the pope the rights of a sovereign, an annual remuneration of 3¼ million lire ($650,000), and extraterritoriality to a few papal palaces in Rome, was never accepted by Pius IX or his successors. 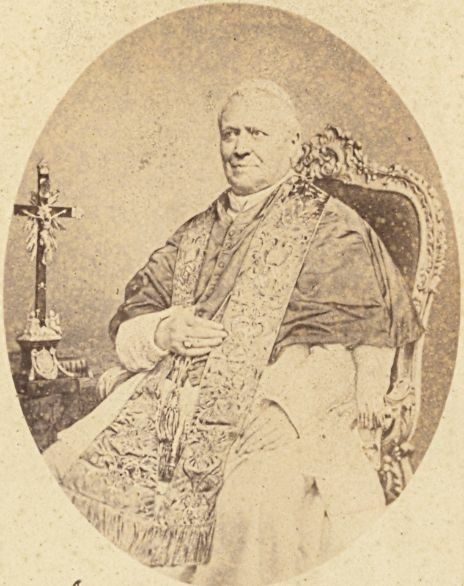 Pope Pius IX at Frosinone, Italy in 1863. Outside of the Papal States. 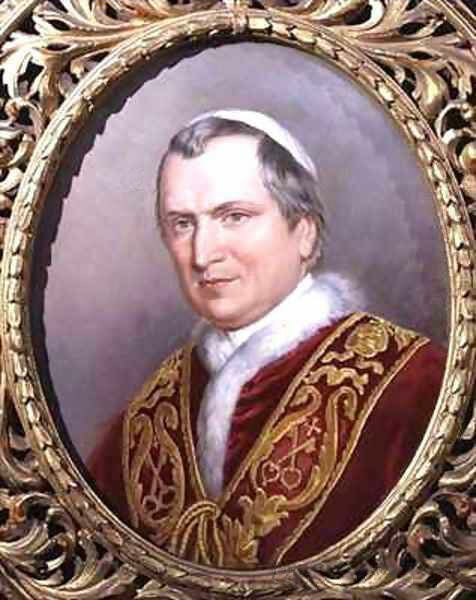 The loss of his temporal power was only one of the many trials that filled the long pontificate of Pius IX. There was scarcely a country, Catholic or Protestant, where the rights of the Church were not infringed upon. In Piedmont the Concordat of 1841 was set aside, the tithes were abolished, education was laicized, monasteries were suppressed, church property was confiscated, religious orders were expelled, and the bishops who opposed this anti-ecclesiastical legislation were imprisoned or banished. 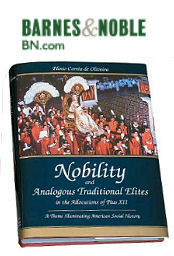 In vain did Pius IX protest against such outrages in his allocutions of 1850, 1852, 1853, and finally in 1855 by publishing to the world the numerous injustices which the Piedmontese government had committed against the Church and her representatives. In Würtemberg he succeeded in concluding a concordat with the Government, but, owing to the opposition of the Protestant estates, it never became a law and was revoked by a royal rescript on 13 June, 1861. 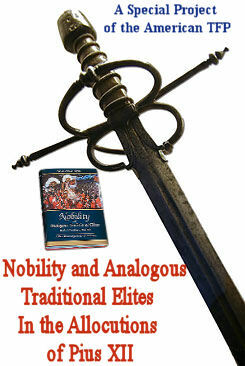 The same occurred in the Grand Duchy of Baden where the Concordat of 1859 was abolished on 7 April, 1860. Equally hostile to the Church was the policy of Prussia and other German states, where the anti-ecclesiastical legislations reached their height during the notorious , inaugurated in 1873. The violent outrages committed in Switzerland against the bishops and the remaining clergy were solemnly denounced by Pius IX in his encyclical letter of 21 November, 1873, and, as a result, the papal internuncio was expelled from Switzerland in January, 1874. The concordat which Pius IX had concluded with Russia in 1847 remained a dead letter, horrible cruelties were committed against the Catholic clergy and laity after the Polish insurrection of 1863, and all relations with Rome were broken in 1866. The anti-ecclesiastical legislation in Colombia was denounced in his allocution of 27 September, 1852, and again, together with that of Mexico, on 30 September, 1861. With Austria, a concordat, very favourable to the Church, was concluded on 18 August, 1855 (“Conventiones de rebus eccl. inter s. sedem et civilem potestatem”, Mainz, 1870, 310-318). But the Protestant agitation aginst the concordat was so strong, that in contravention to it the emperor reluctantly ratified marriage and school laws, 25 March, 1868. In 1870 the concordat was abolished by the Austrian Government, and in 1874 laws were enacted, which placed all but the inner management of ecclesiastical affairs in the hands of the Government. 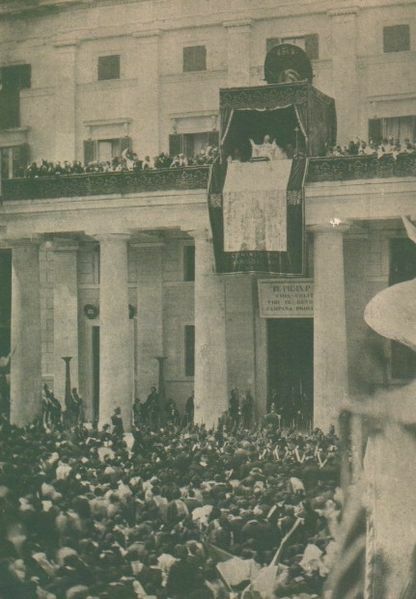 The visit of Pope Pius IX on May 15, 1866, behind the Capitolium. Battle against false liberalism. It is astounding how fearlessly he fought, in the midst of many and severe trials, against the false liberalism which threatened to destroy the very essence of faith and religion. In his Encyclical “Quanta Cura” of 8 December, 1864, he condemned sixteen propositions touching on errors of the age. This Encyclical was accompanied by the famous “Syllabus errorum”, a table of eighty previously censured propositions bearing on pantheism, naturalism, rationalism, indifferentism, socialism, communism, freemasonry, and the various kinds of religious liberalism. 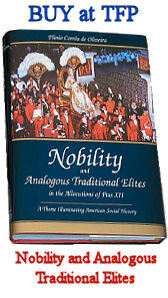 Though misunderstandings and malice combined in representing the Syllabus as a veritable embodiment of religious narrow-mindedness and cringing servility to papal authority, it has done an inestimable service to the Church and to society at large by unmasking the false liberalism which had begun to insinuate its subtle poison into the very marrow of Catholicism. The column, which still stands today, was dedicated to the proclamation of the Dogma of the Immaculate Conception under the pontificate of Pope Pius IX. Convocation of the Vatican Council. On 29 June, 1869, he issued the Bull “Æterni Patris”, convoking the Vatican Council which he opened in the presence of 700 bishops on 8 Dec., 1869. During its fourth solemn session, on 18 July, 1870, the papal infallibility was made a dogma of the Church. Appointments and foundations. The healthy and extensive growth of the Church during his pontificate was chiefly due to his unselfishness. He appointed to important ecclesiastical positions only such men as were famous both for piety and learning. 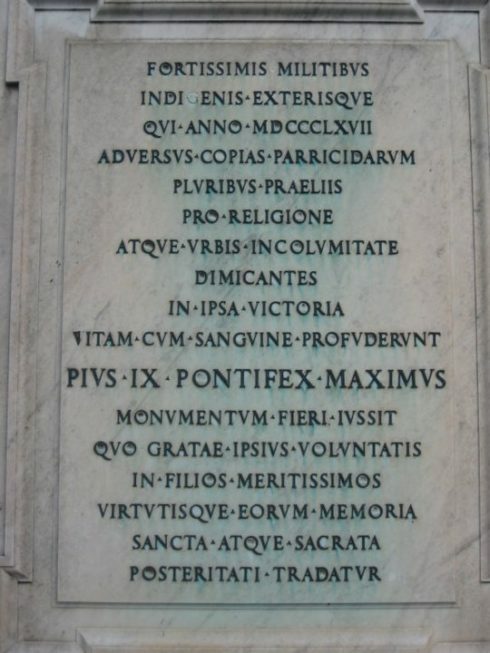 Among the great cardinals created by him were: Wiseman and Manning for England; Cullen for Ireland; McCloskey for the United States; Diepenbrock, Geissel, Reisach, and Ledochowski for Germany; Rauscher and Franzelin for Austria; Mathieu, Donnet, Gousset, and Pitra for France. On 29 Sept., 1850, he re-established the Catholic hierarchy in England by erecting the Archdiocese of Westminster with the twelve suffragan Sees of Beverley, Birmingham, Clifton, Hexham, Liverpool, Newport and Menevia, Northampton, Nottingham, Plymouth, Salford, Shrewsbury, and Southwark. The widespread commotion which this act caused among English fanatics, and which was fomented by Prime Minister Russell and the London “Times”, temporarily threatened to result in an open persecution of Catholics. On 4 March, 1853, he restored the Catholic hierarchy in Holland by erecting the Archdiocese of Utrecht and the four suffragan Sees of Haarlem, Bois-le-Duc, Roermond, and Breda. Conclusion.His was the longest pontificate in the history of the papacy. In 1871 he celebrated his twenty-fifth, in 1876 his thirtieth, anniversary as pope, and in 1877 his golden episcopal jubilee. 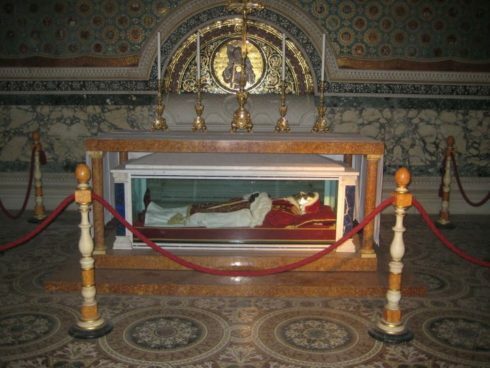 His tomb is in the church of San Lorenzo fuori le mura. Acta Pii IX (Rome, 1854-78); Acta Sancta Sedis (Rome, 1865 sq. ); RIANCEY, Recueil des allocutions consistoriales (Paris, 1853 sq. ); Discorsi del Sommo Pont. Pio IX (Rome, 1872-8); MAGUIRE, Pius IX and his Times (Dublin, 1885); TROLLOPE, Life of Pius IX (London, 1877); SHEA, Life and Pontificate of Pius IX (New York, 1877); BRENNAN, A Popular Life of Our Holy Father Pope Pius IX (New York, 1877); O’REILLY, Life of Pius IX (New York, 1878); MCCAFFREY, Hist. of the Cath. Church in the Nineteenth Century, I (Dublin, 1909); LYONS, Dispatches resp. the condition of the Papal States (London, 1860); BALLERINI, Les Premiéres pages du pontificat de Pie IX (Rome, 1909); POUGEOIS, Histoire de Pie IX, son pontificat et son siècle (Paris, 1877-86);VILLEGRANCHE, Pie IX, sa vie, son histoire, son siècle (Paris, 1878); SAGèS, SS. Pie IX, sa vie, ses écrits, sa doctrine (Paris, 1896); ROCFER, Souvenirs d’un prélat romain sur Rome et la cour pontificale au temps de Pie IX d(Paris, 1896); VAN DUERM, Rome et la Franc-Maçconnerie (Brussels, 1896); GILLET, Pie IX, sa vie, et les actes de son pontificat (Paris, 1877); RÜTJES, Leben, wirken und leiden Sr. Heiligkeit Pius IX (Oberhausen, 1870); HÜLSKAMP, Papst Pius IX in seinem Leben und Wirken (Münster, 1875); STEPPISCHNEGG, Papst Pius IX und seine Zeit (Vienna, 1879); WAPPMANNSPERGER, Leben und Wirken des Papst Pius IX (Ratisbon, 1879); NÜRNBERGER, Papsttum und Kirchenstaat, II, III (Mainz, 1898-1900); MAROCCO, Pio IX (Turin, 1861-4); MOROSI, Vita di SS. 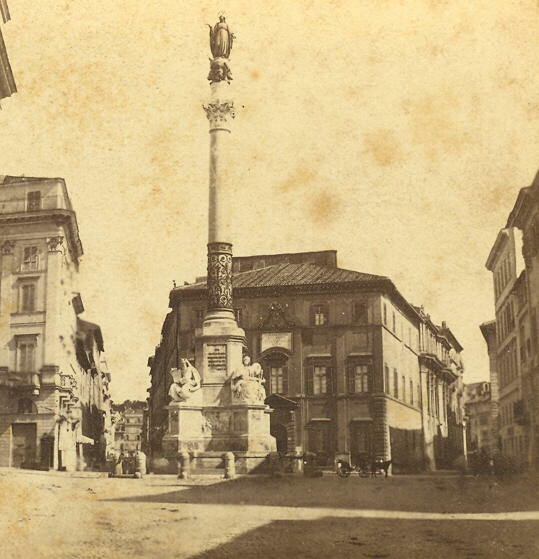 Pio papa IX (Florence, 1885-6); BONETTI, Pio IX ad Imola e Roma-Memorie inedite di un suo famgiliare segreto (Rome, 1892); CESARE, Roma e lo stato del Papa dal ritorno di Pio IX al 20 Settembre (Rome, 1906).